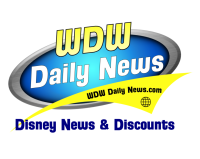 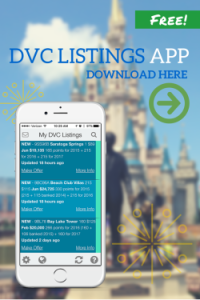 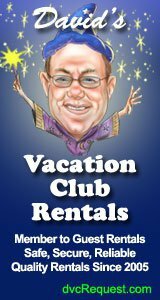 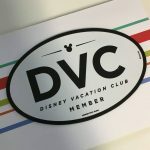 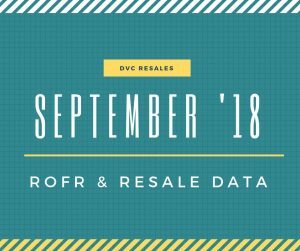 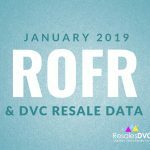 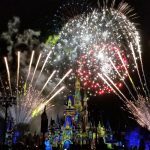 Below is our Disney Vacation Club Right of First Refusal (ROFR) and resale data from offers that were accepted and sent to ROFR during the month of September. 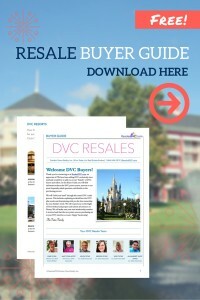 Nine contracts were exercised at Old Key West, Hilton Head and Saratoga Springs. 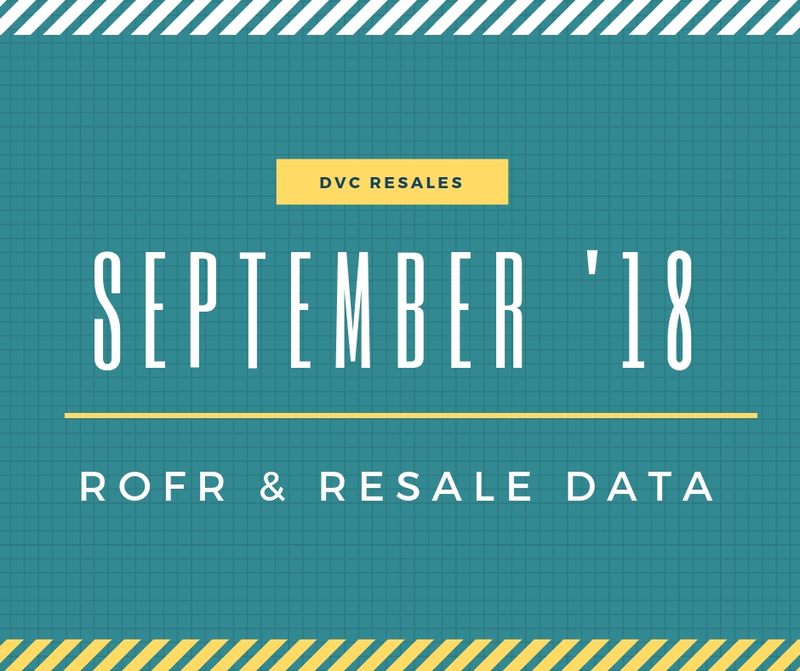 In case you missed it, be sure to check out August’s ROFR data. 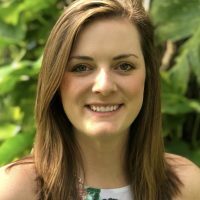 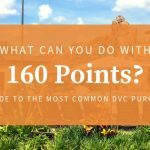 Contract sizes sold in September ranged from 25 points up to 440 points with the most common amount of points purchased being 150 points and the average amount of points purchased at 170 points.